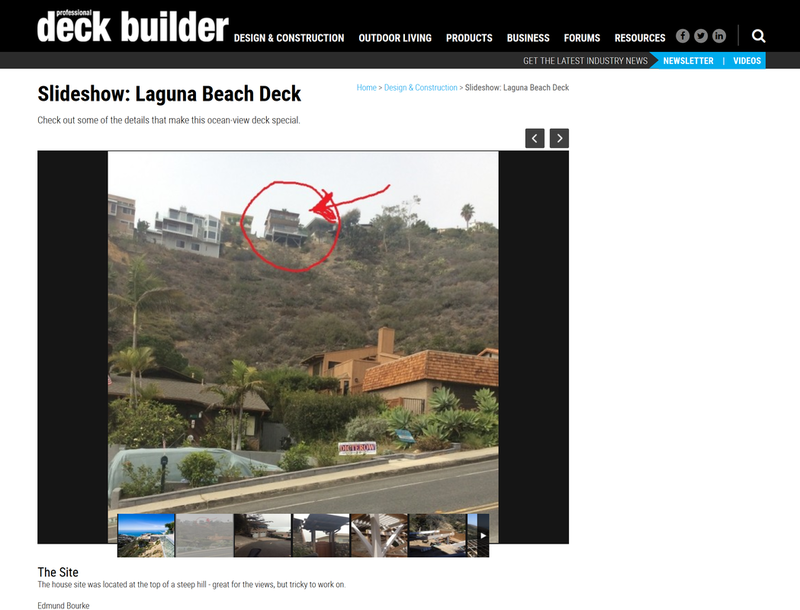 The logistics of our Laguna Beach, California deck remodel were featured in the trade publication 'Professional Deck Builder' recently. The captioned slideshow highlights our process and our abilities to overcome logistical challenges that may be intrinsic to your home and/or surrounding neighborhood. Click here to read the article. Click here to schedule a complimentary consultation with us. 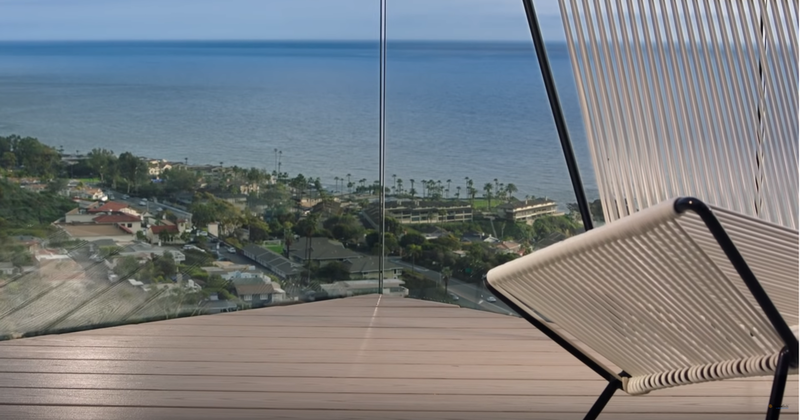 Our Laguna Beach, California deck remodel was featured in TimberTech's 2019 SuperBowl ad at around 0:40 in the video below. With summer right around the corner, now is a great time to contact Bourke Construction for your Orange County deck remodeling project! Your kitchen is probably one of the most frequently used areas of your home. A fresh kitchen can breathe new life into your space, but you may be hesitant to move forward because you’re unsure of the range of options (and accompanying prices) available to you. The most cost-effective method is a simple respraying of your existing cabinets and as you’d imagine, the most expensive is to essentially start from scratch. The cost of this project is approximately $4,500 for respraying and $500 for changing cabinet handles and as you can see, gives a high-end appearance and significant bang for your buck. At the other end of the cost spectrum is a complete remodel. This entails removing all existing cabinets, counters, backsplash, and appliances. You can expect project costs of $40,000 - $60,000 for a complete remodel of a kitchen approximately the size of the photo above. This price includes the cost of cabinets, counters, and tile and the installation of client-supplied appliances, sink, and disposal. Some homeowners prefer to complete specific parts of a kitchen remodel rather than a complete. There are many additional options for kitchen remodeling we haven’t discussed already, like an expanded footprint or an island/peninsula. We’ll go into detail on those in our next blog. 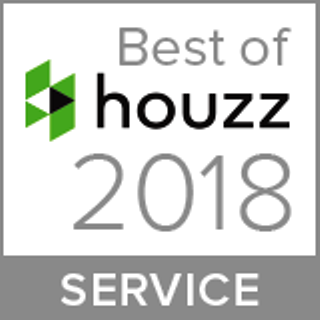 Here are some quick thoughts on some of the most frequently asked questions of 2018 from clients in Orange County. Q: Should I go with quartz, granite, or marble countertops? A: Quartz is generally the best choice. It costs roughly the same as granite or marble to purchase and install. Performance-wise, it has none of the inherent problems associated with stone such as cracking over time due to fissures, pitting, discoloration, and required interval sealing. Marble in particular is a very soft material and simply cutting anything on it will mark the marble. Q: What are the current trends in flooring? A: We are being asked more and more to install vinyl flooring for two main reasons: (1) It is inexpensive to purchase and install, coming in at about half the cost of tile or engineered wood flooring and (2) It is waterproof so it can be used in just the bathroom or kitchen or throughout the house to give it a more consistent look. Q: What’s best? Porcelain, marble, limestone, or travertine tile? A: Porcelain tile companies have now achieved product finishes that replicate any natural stone at approximately one-third of the cost of any stone product to purchase with a similar installation cost. Porcelain tile has performance advantages compared to stone – it cannot be scratched and in the unlikely event it gets chipped, it can be repaired in place without removal. Do you have any other remodeling or construction questions? If so, contact Bourke Construction at bourkeconstructionOC.com for a complimentary consultation. About the Author: Ed Bourke has thirty-five years of experience in the construction industry, including 20 as the owner of Bourke Construction Inc., a full-service remodeling company located in Laguna Beach, CA. He has been consulted and quoted in a number of construction journals and articles. 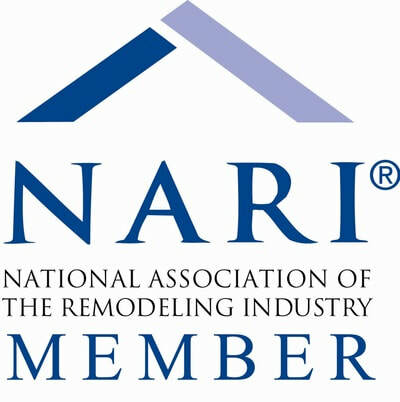 This guide highlights some important and often overlooked details involved in ensuring your remodeling project runs as smoothly as possible. 1. Locate an established and reputable service provider. 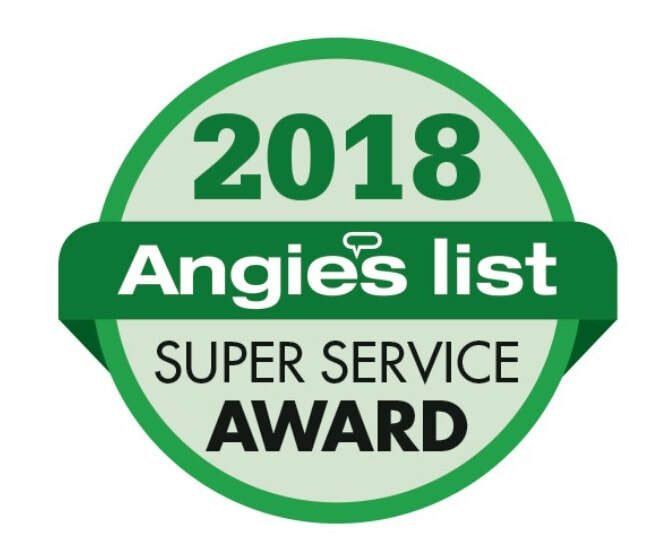 Good sources of client testimonials of reputable providers are sites such as Angie’s List. 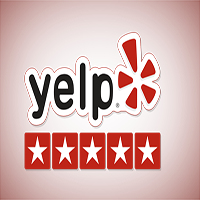 You should be able to simply Google the company name to view their online reviews and presence. Most reputable construction companies also have a professionally maintained website highlighting images of their recent work. 2. It is best to have at least three licensed contractors submit a bid for your project. Each bid should include significant detail, including a line-by-line scope of work, product allowances, and what you’ll be expected to provide (i.e. cabinetry, tile, etc.). What hours can we expect you to be in our home? Do you work weekends? Who should I contact in case of an emergency? What is the general roadmap for the project? What steps will be taken to protect my home during work? Where will tools and materials be stored? Will you provide lien releases after payment? Do you have samples of work related to mine? Can I do a site visit on some of your recent work? Do you have client testimonials available? 4. Your service provider should carry liability insurance. This is not a state-mandated requirement. Request copies of their liability insurance, workers compensation insurance, and contractor’s state license. 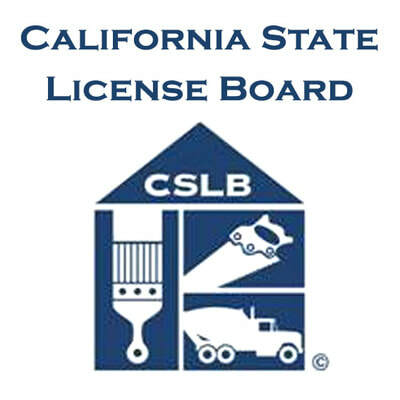 You can validate the license and owner information on the California State Labor Board (CSLB) website. Additionally, your provider should be responsible for permits as the permit applicant is the individual responsible for maintaining OSHA, workers compensation, and liability insurance. Do my pets need to be restricted to a certain part of my house or boarded? Do I want a lockbox on my home for the contractor, or do I want to be home to let them in and out? Will my home be live-able during the project, or do we need to make other arrangements? Do service providers have access to restroom facilities? 6. Once you have selected a service provider, ensure they supply you with a CSLB-approved contract that includes an approximate start date and completion date, and an itemized payment schedule. It’s probably a good idea to double check the math to make sure everything adds up to the total amount. You should review the contract in its entirety to make sure you agree with everything. Make sure that your contractor provides you a signed copy after you return it to them. 8. A useful budgeting heuristic is to assume a 10% overage on project costs, caused by some combination of design changes, special requests, product delays, etc.